£100 non refundable deposit required to confirm booking. 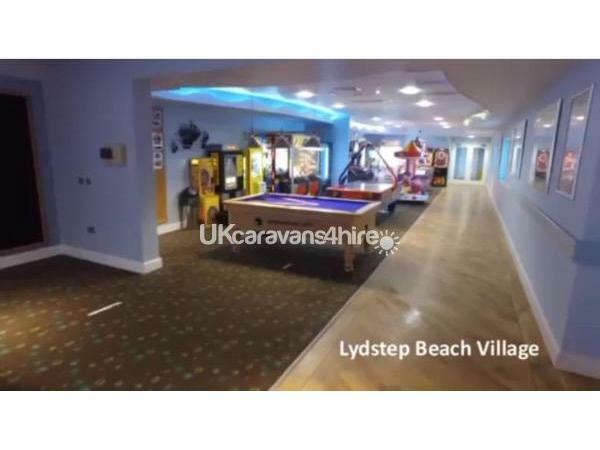 Lydstep Beach Holiday Village boasts plenty of amenities to keep you occupied and is only a short distance from tourist hotspots Tenby and Saundersfoot. The holiday home is situated in Ocean View which is a very peaceful and relaxing area and is the only part of the park that the sun shines all day until late in the evening. 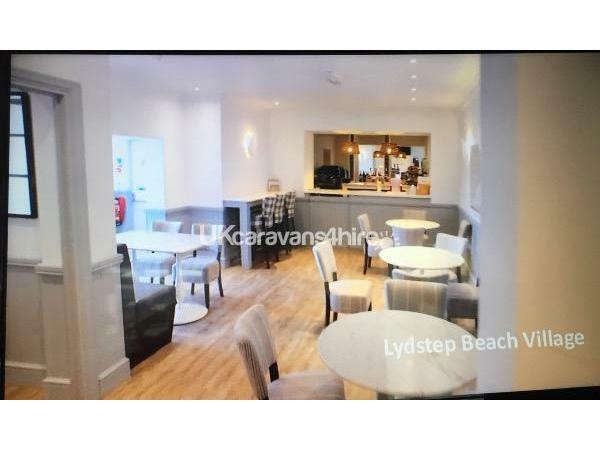 The large decking area with table and chairs is a great place to sit and relax with a glass of wine whilst looking at the stunning sea views and headland. It is also a great place for children to play safely whist you relax. 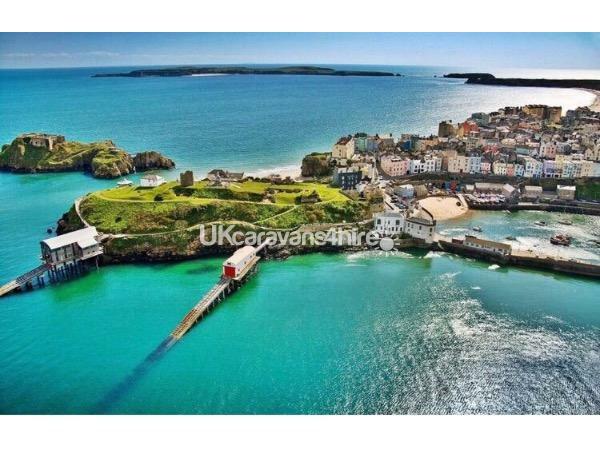 Right in front of the caravan there is a coastal path which will take you towards Tenby town or Manobier or even better straight down to the beach where you can enjoy the glorious views of Cauldey island. 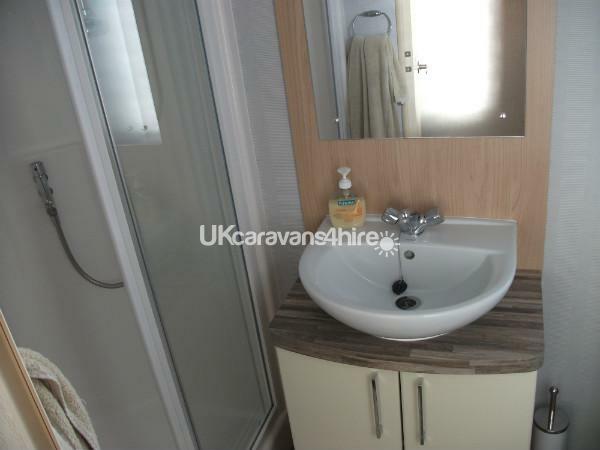 The caravan is 5 years old and is in immaculate condition. It is open planned and has a large corner settee which as a pop up double bed underneath. It has a 40inch television, sky TV, DVD player, electric fire, table and chairs and is carpeted throughout. 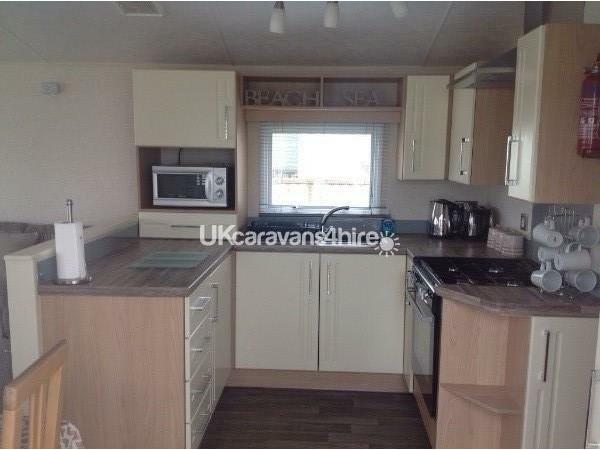 The kitchen is very modern with integrated fridge freezer, gas cooker, microwave and all the utensils such as pots, pans and cuttelry you require to enjoy nice meals in the caravan making it a more affordable holiday. The master bedroom as a on suite toilet, and large double bed with storage area underneath. It has double wardrobes and bedside cupboards which gives you plenty of storage space. The room with two single beds can either be pulled together to make a double bed or can be used individually. There is also a wardrobe and draws giving you ample storage space. Children's entertainment include bradley bear entertainers and ranger activities such as camp fires, shell collecting, art and craft and treasure hunt etc. Swimming pool, darts, pool and arcade are also available . 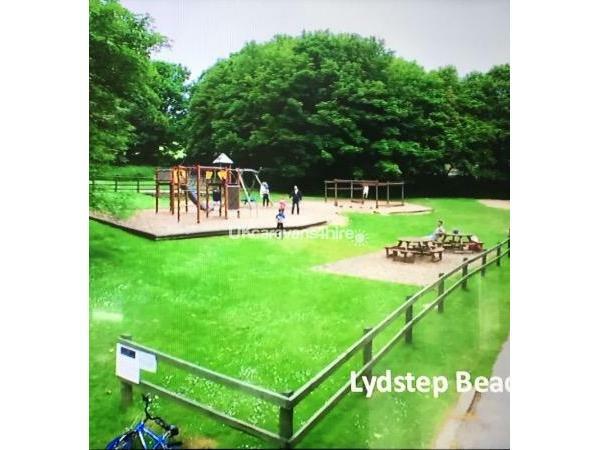 There is a small park at the clubhouse and a large adventure playground near the on-site supermarket. For the more adventurous type the following activities are available at a charge, jet ski, kayak, banana boat and fishing trips. Although there is a no smoking policy obviously guests can smoke outside. 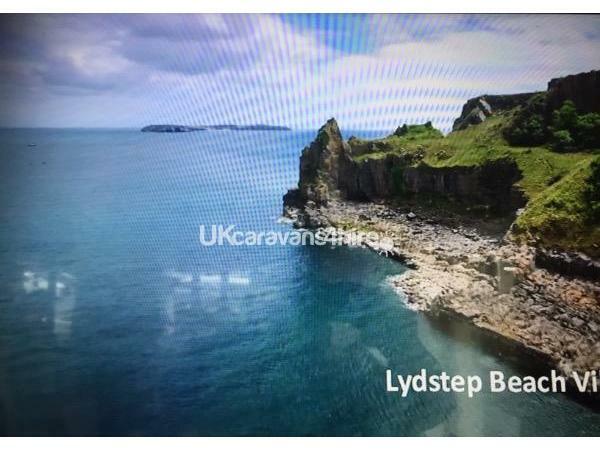 Additional Info: Lydstep has its own beach. Guests will have to buy park passes to use the pool, club house and kids club. 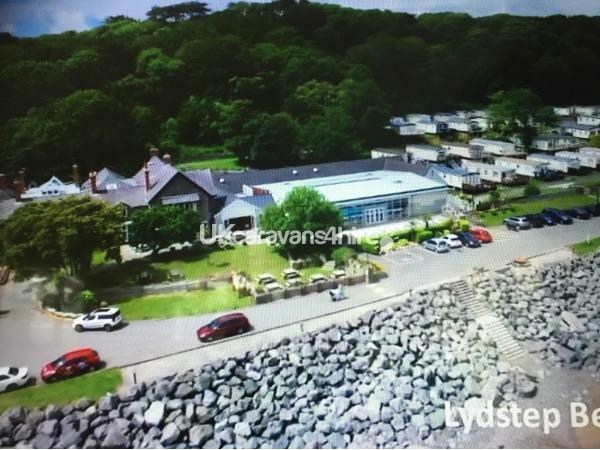 Lydstep has its own beach. Guests will have to buy park passes to use the pool, club house and kids club.